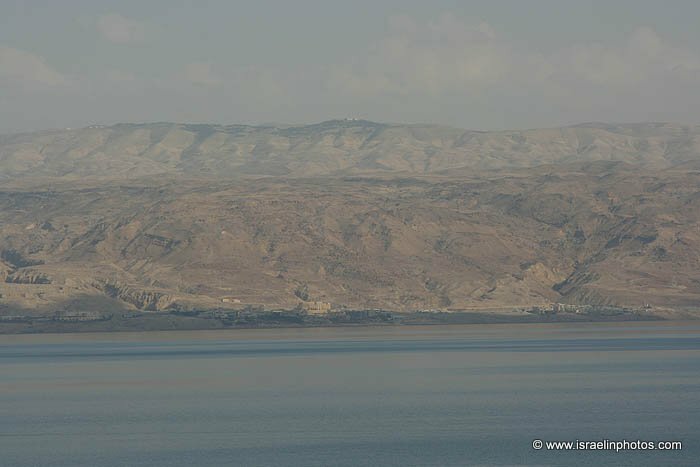 The Dead Sea (Hebrew: Yam HaMelach [= sea of salt], Arabic: Bahr Lut [= sea of Lot]) lies some 400 m below sea level at the lowest point on the earth's surface, and is a part of the Syrian - East Africa Rift Valley, flanked by the Judean Mountains to the west and the Moab mountains to the east. 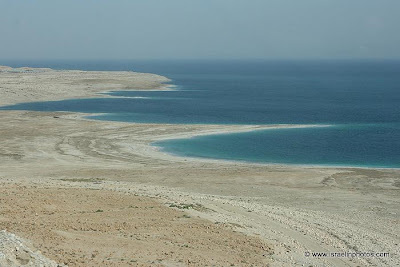 The name Mare Mortuum (=Dead Sea) was devised by Jerome (Hieronymus about 347-419) because the 78km long, up to 18km wide sea is one of the most saline lakes in the world. 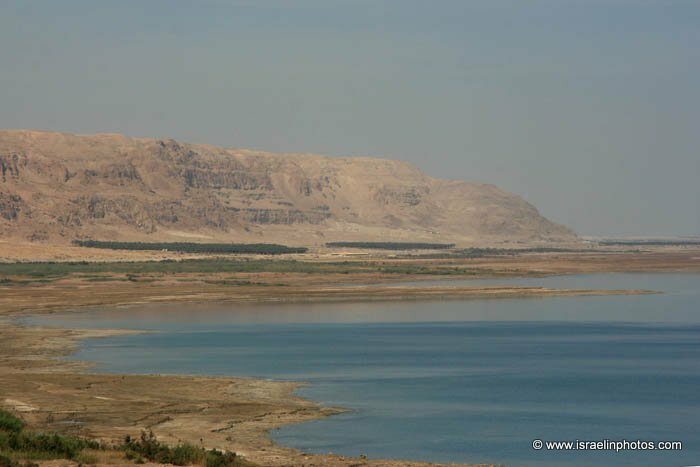 It is mainly fed by the Jordan River in the north and by perennial springs and streams from the east and west. Having no outlet, the Dead Sea is a "terminal lake" which loses more than 180 cm of water by evaporation into the hot dry air every year. These results in high concentrations of salts and minerals in a unique composition that is particularly rich in chloride salts of magnesium, sodium, potassium, calcium, bromine and various others. The Dead Sea brine's chemical composition reflects erosion, as well as the recycling of older deposits. This region enjoys sunny and dry weather through out the year. On average it has 330 full days of sunshine per year. 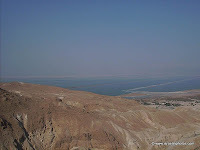 The low altitude also has other benefits as the ultraviolet rays are filtered through three natural layers: an extra atmospheric layer, an evaporation layer that exists above The Dead Sea, and a rather thick ozone layer. Vacationers and health-cure visitors (psoriasis) come to the many resorts on the shore. 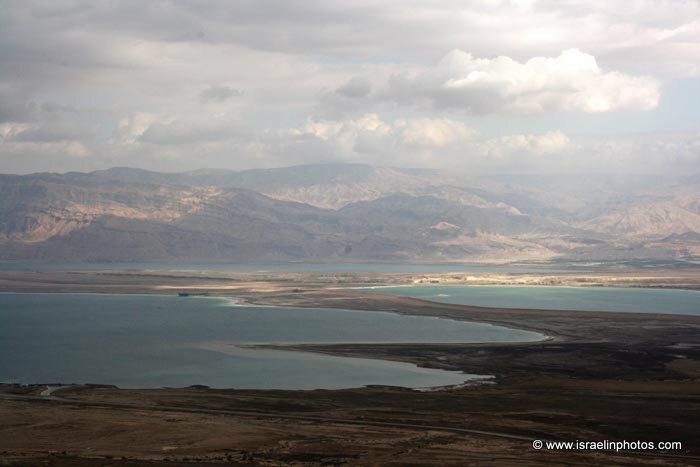 In the history of the region the Dead Sea goes all the way to remote antiquity. 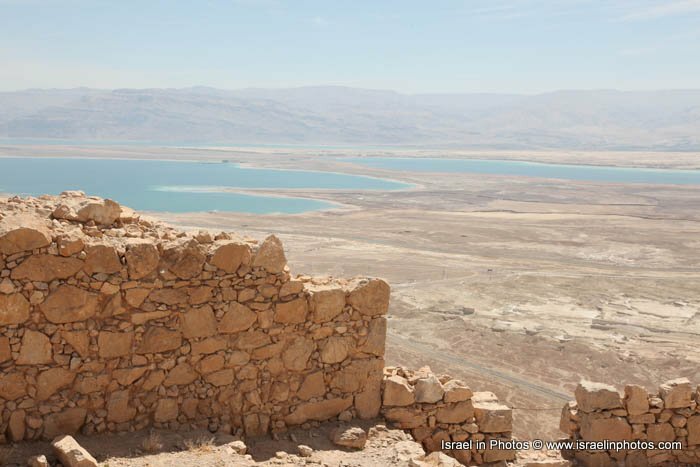 North of the Dead Sea is Jericho, the oldest city in the world. 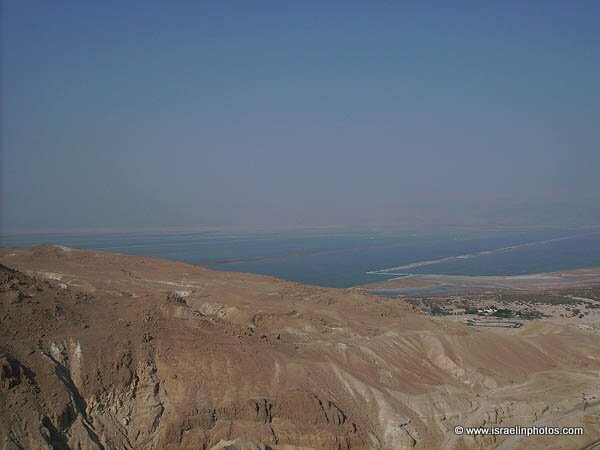 On the south shore of the Dead Sea were the cities Sodom and Gomorra which were destroyed in the times of Abraham. 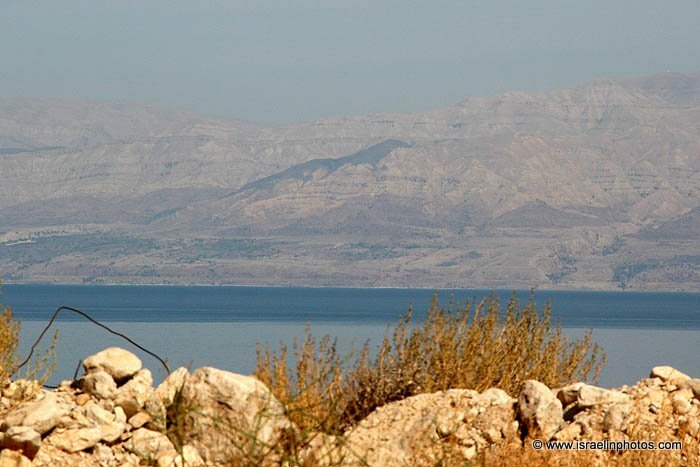 At Ein Gedi David hid from King Saul. To the Greeks the Dead Sea was "Lake Asphaltus" due to the surfacing asphalt. 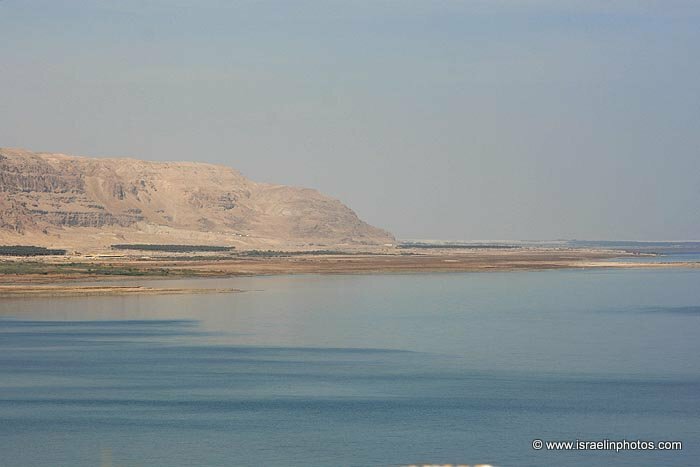 The Egyptians used Judean asphalt, the bituminous substance rising to the surface of the lake, for many industrial and medicinal purposes as well for embalming the mummies. 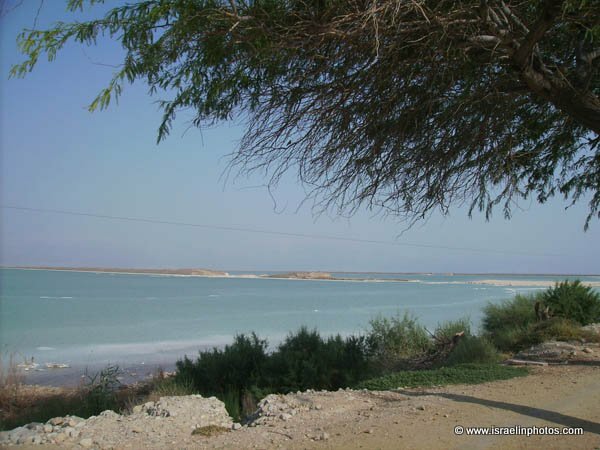 Plants growing in lakeside oases (Ein Gedi), especially the balsam tree, produced valuable and highly sought-after cosmetics, perfumes and medicinal substances. Their value was of such great economic importance that wars were fought for their possession, as when Mark Anthony conquered the Dead Sea area for Cleopatra. 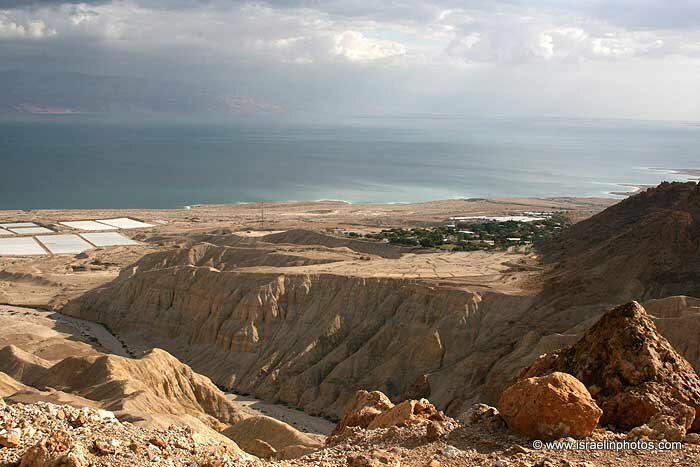 On the Dead Sea's northern shore the Essenes settled in a community centre Qumran, who produced the famous DEAD SEA SCROLLS. 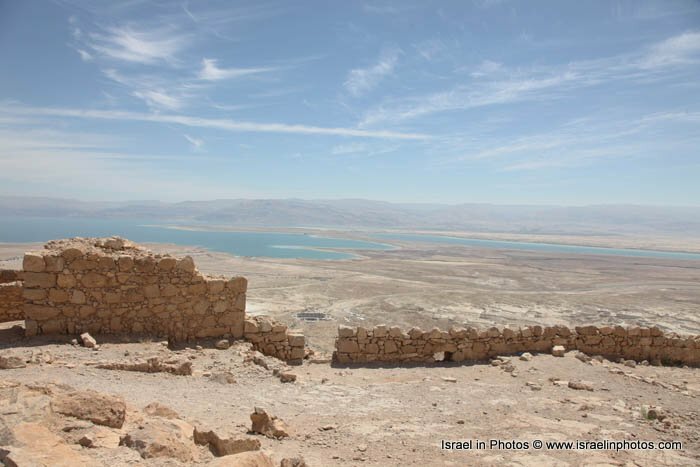 King Herod had several palaces on the west bank of the Dead Sea. Massada is the most spectacular site. 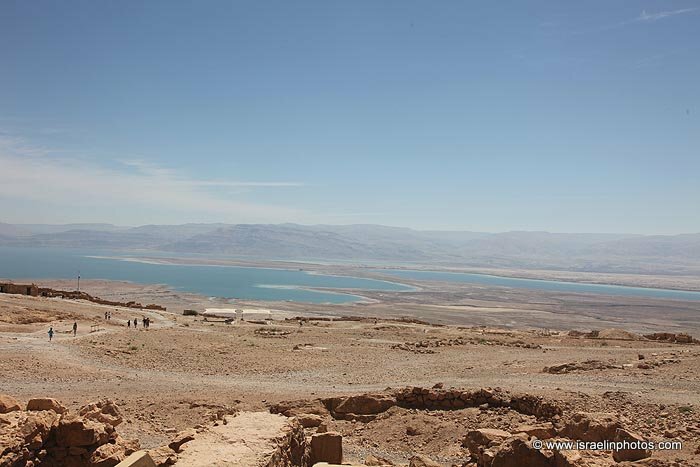 All our information on the history of Massada comes from Josephus Flavius Jewish War. It is there where a small group of rebellious Jewish zealots held out against the might of the Roman Legion. 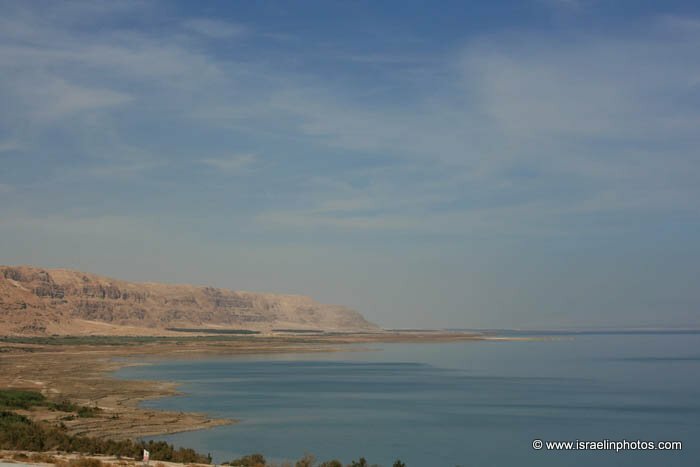 In the early part of the 20th century, the Dead Sea began to attract interests from chemists who deduced that the Sea was a natural deposit of potash and bromine. 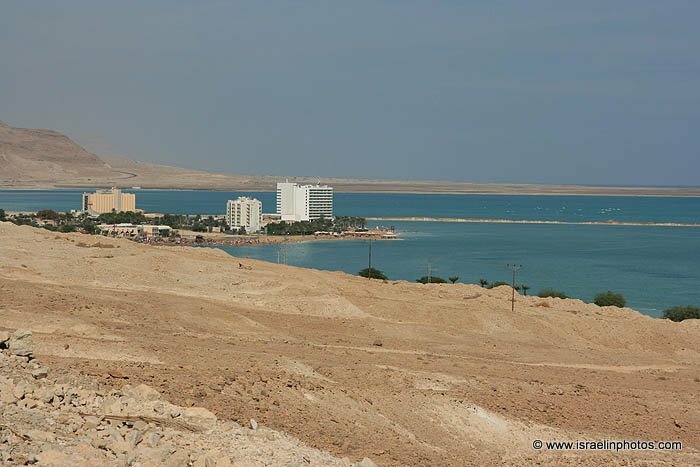 Dead Sea Works, a manufacturer and worldwide distributor of chemical products including various grades of Potash, KCl, Magnesium Chloride, Sodium Chloride and Bromine extracted from the mineral rich Dead Sea, has been operating since 1931. Dead Sea Works Ltd. (DSW) is one of the world's leading manufacturers of potash and makes a wide range of other products based on the extraction of Dead Sea minerals. These include magnesium chloride, industrial salts, anhydrous aluminum chloride, de-icers, table salt and bath salts. DSW products are exported to over 60 countries. 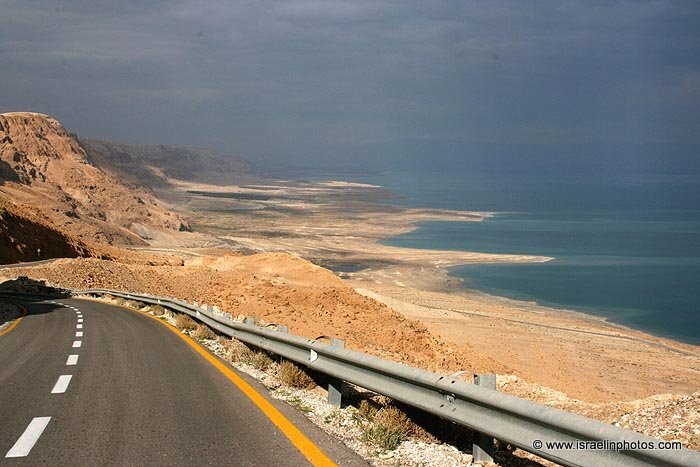 Another plant is Dead Sea Magnesium, a joint venture between the Dead Sea Works and Volkswagen AG of Germany who started magnesium production. 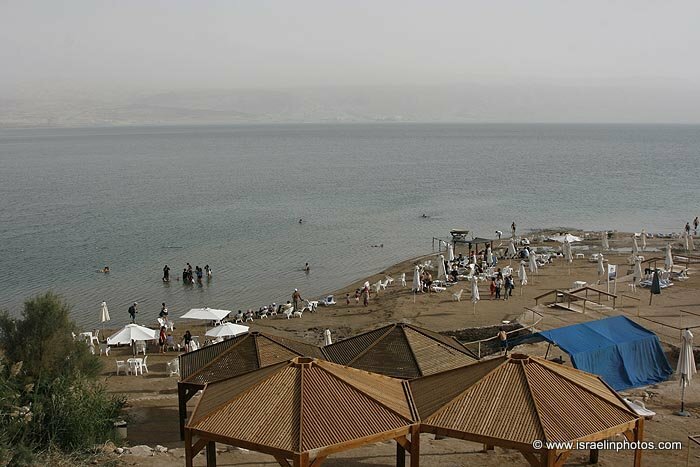 In recent years, the Dead Sea area haws become a health, rehabilitation, recreation and beauty spa. The combination of the year-round favorable climate, the thriving health and beauty centers, and the unique natural and historical tourist attractions, attract both vacationers and health-cure visitors from around the world. Modern facilities and hotels line the shore.